LONDON (Reuters) – Britain’s system for cash is “broken” and needs a fundamental rethink to avoid vulnerable people being cut off, lawmakers and regulators said on Tuesday. 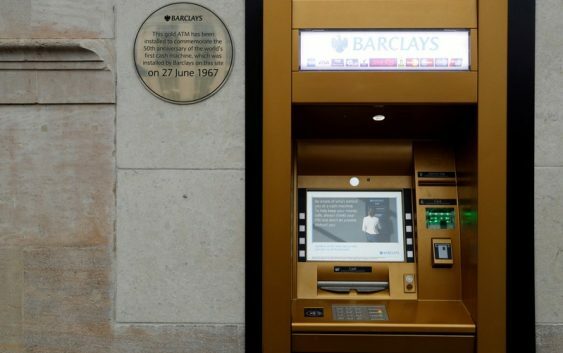 “The national system for people to have access to their cash via machines is basically broken,” said Nicky Morgan, chair of parliament’s Treasury Select Committee. Currently banks effectively subsidize uneconomic cash machines through the “interchange” fee set by Link. The Payment Systems Regulator and Link locked horns last year over closures of “protected” or uneconomic cash machines, and Link’s plan to cut the interchange fee in phases. “We have agreed the whole system needs to be looked at afresh,” PSR Chair, Charles Randell, told the committee. Regulators could “hold the line” for now, but the demand for cash may decline even faster as people switch to contactless payments, Randell said. This raised the question of whether future subsidies could still come from the commercial sector, or if some cash machines should be a “universal” service funded by the public, Randell said. Separately, consumer campaign group Which? said that 3,000 cash machines vanished from Britain’s streets in the last six months of 2018 and called on the government to set up a new regulator to oversee cash. 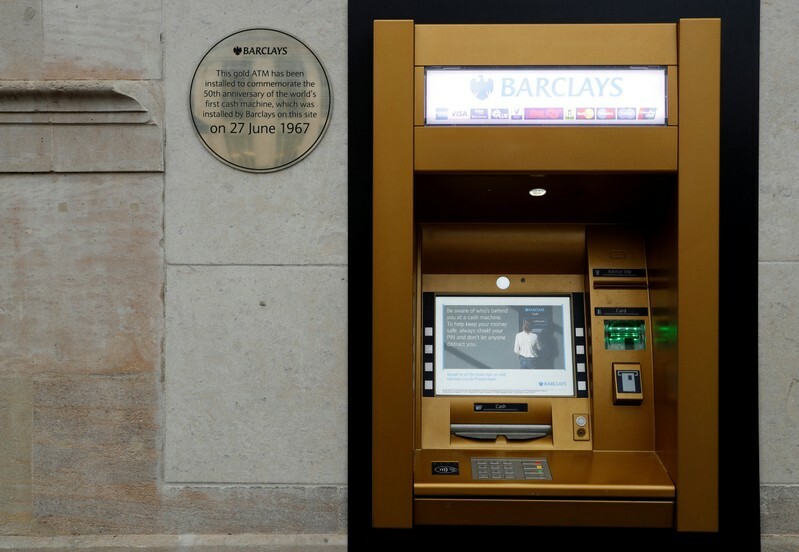 There were still over 60,000 ATMs in Britain at the end of last year, Which said. The payments system was “as ready as it could be” in the event of Britain leaving the European Union next month with no transition deal, Nixon said. But there was no clarity on whether it would become more expensive for people traveling in the EU to use their payment cards if there was no Brexit deal, Randell said.